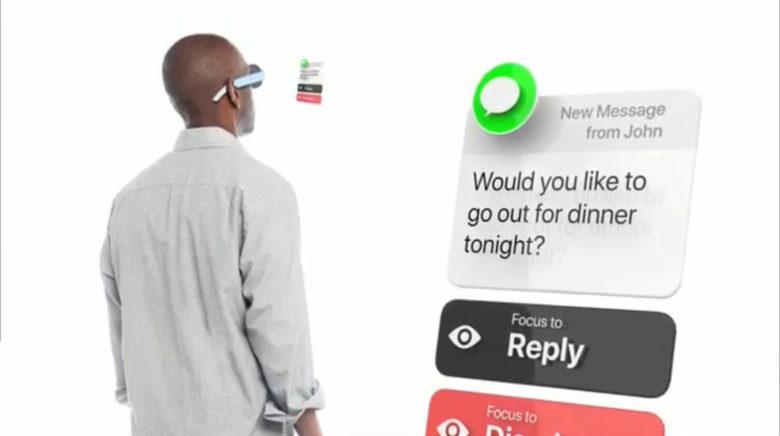 Proposed Apple AR glasses would run realityOS, their own operating system. 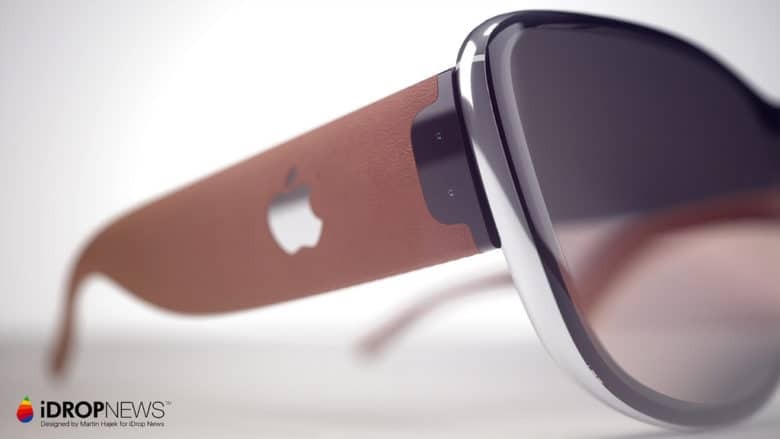 An artist created a vision for a set of augmented reality glasses running a new Apple operating system. His concept video is built around the strong evidence that Apple is designing just such a product. 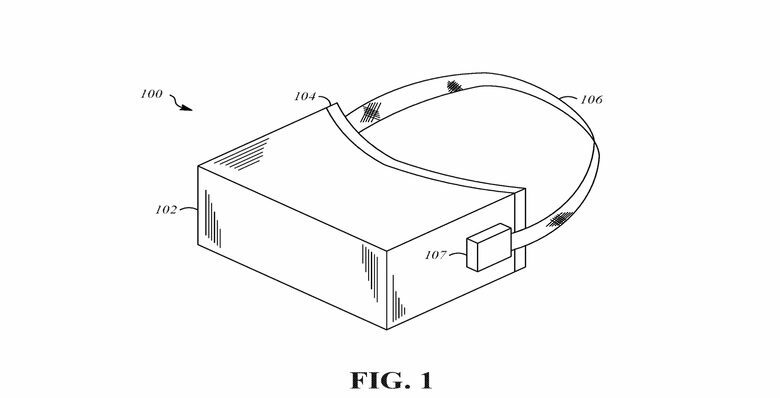 Apple is definitely designing a head-mounted display like this one, but hopefully less brick-like. 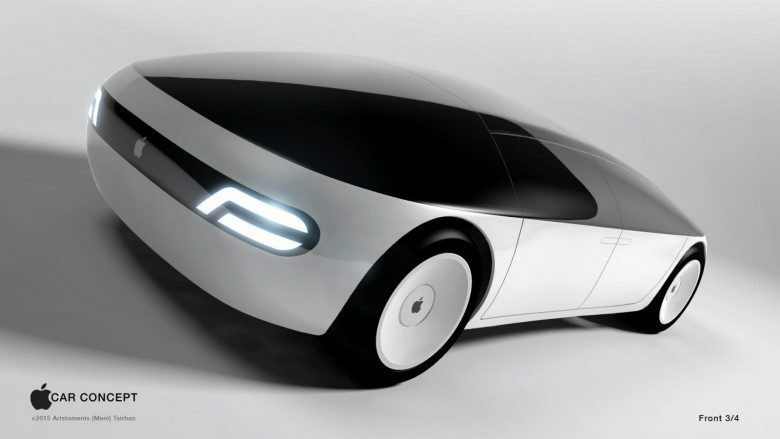 Engineers are apparently working on an innovative design for the head-mounted display Apple is secretly developing: the company requested a patent for a motorized adjustment system. Apple doesn’t openly talk about this project but this request, and another the company made recently, leave no room for doubt that the company is researching what will almost certainly be an augmented reality headset. There’s been a slight setback at Apple’s secret team creating augmented reality smartglasses, like the ones being demonstrated here. 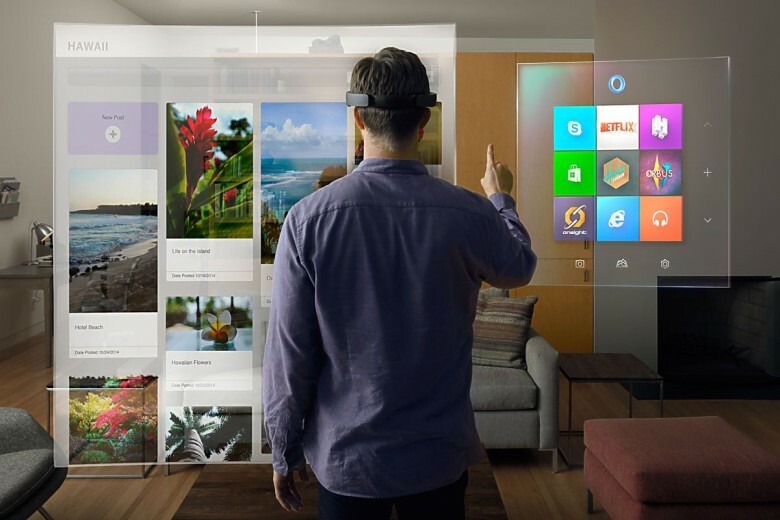 One of the designers of Microsoft’s HoloLens augmented reality (AR) smartglasses has left Apple. Although exactly what Avi Bar-Zeev was working on is a secret, it was almost certainly a project to develop Apple’s own AR glasses. 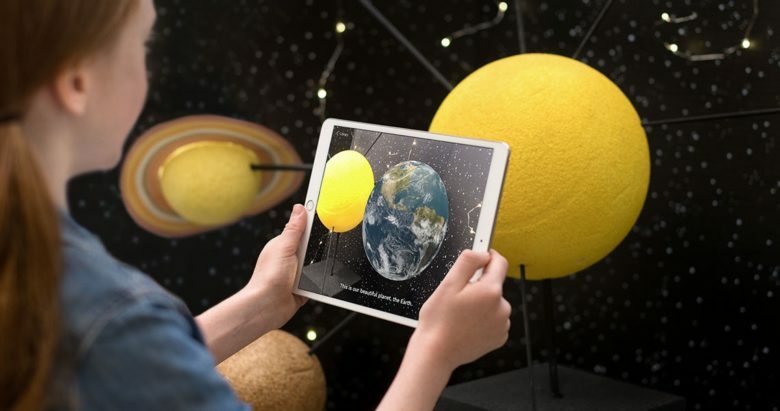 Apple's adding its laser-scanning tech to the next iPad. 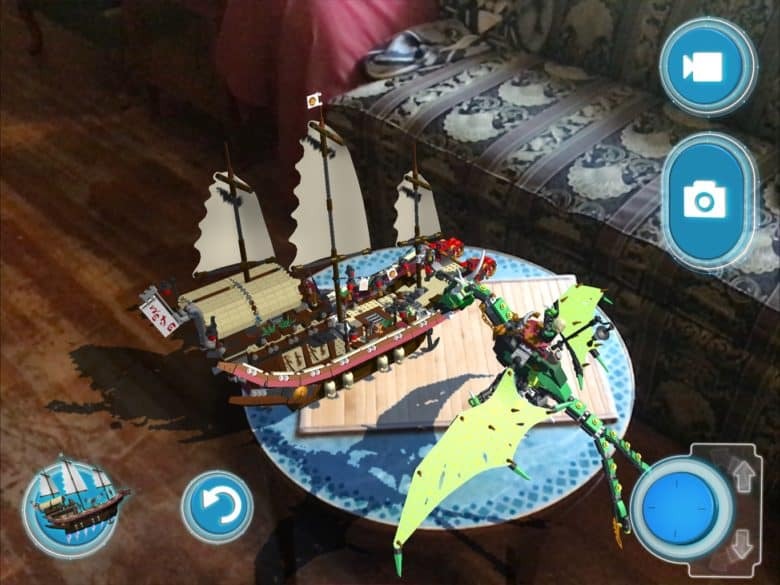 Apple is all-in on augmented reality. 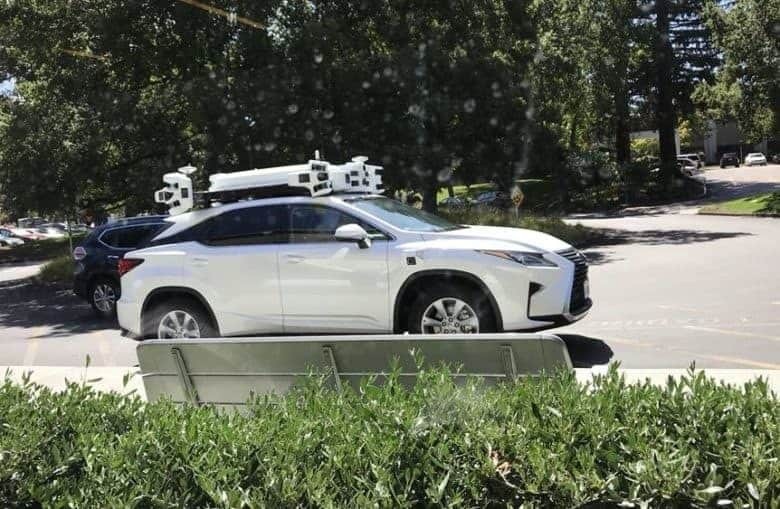 This requires sensing the objects around the computer and user, which is why Apple reportedly intends to build its new “Time of Flight” laser scanning technology into the back of the next iPad. The 2018 iPad Pro isn’t even out yet and there’s already a possible reason to wait on its replacement .